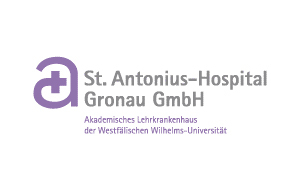 St. Antonius Hospital in Gronau, Germany, is the largest urological center in Europe. It is leading the way with the Center for Robotic Medicine, performing about 2,000 procedures annually using the da Vinci® surgery robots and serving as the teaching center on the da Vinci® for clinicians from all over Europe. The advanced archiving capabilities of the MedicVOD platform enables the hospital to utilize it for teaching purposes, creating a vast catalog of interesting cases used to improve quality of care. The Orpheus system has improved the interaction between physicians and residents by allowing them to view live cases and perform realtime bi-directional collaboration and feedback between the operating rooms and physician’s offices.